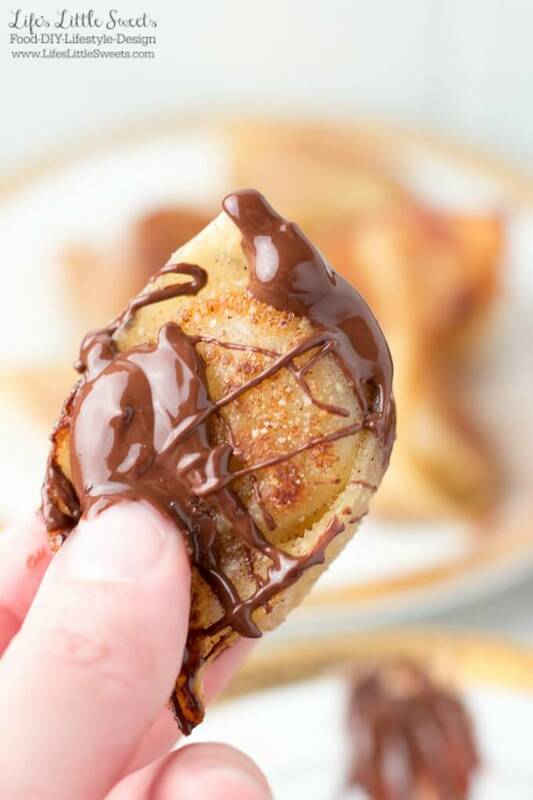 Banana Cinnamon Sugar Dumplings are a warm, buttery and delicious dessert. They are so easy to make with only 5 ingredients! This past weekend it snowed – a lot. I was working on dumpling recipes for the new dumpling series here on Life’s Little Sweets and that’s when Eric came up with this gem of a recipe. He developed it and I have him to thank for the idea! I pan-fried them in butter but you can substitute coconut oil if you are non-dairy. 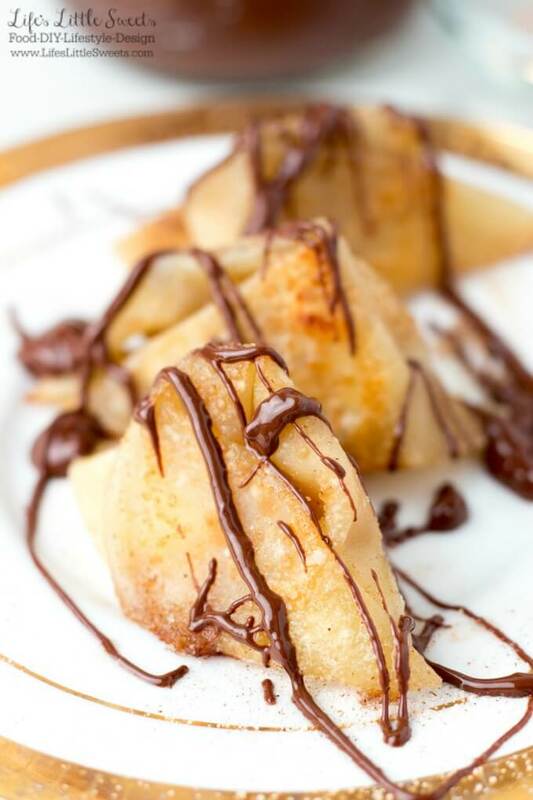 Eating these Banana Cinnamon Sugar Dumplings was like having a restaurant-quality dessert in the comfort of our own home! These would be fun to make with friends because if you are making a lot, folding the dumplings can take a little while. You can also just make a small batch using 1 banana. We recommend only mashing the banana slightly so that the dumpling hold it’s shape as it’s cooking. You can mix the cinnamon sugar in with the mashed banana or sprinkle a little before folding it. As it cooks, it melts and combines resulting in a warm, creamy center that tastes so good! Each one is bite-size. 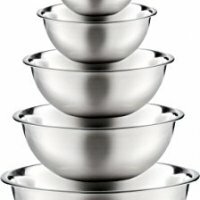 1 recipe feeds makes 2 servings. You can easily double or triple the recipe if you need a larger amount. 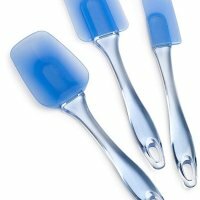 These would be great for entertaining! 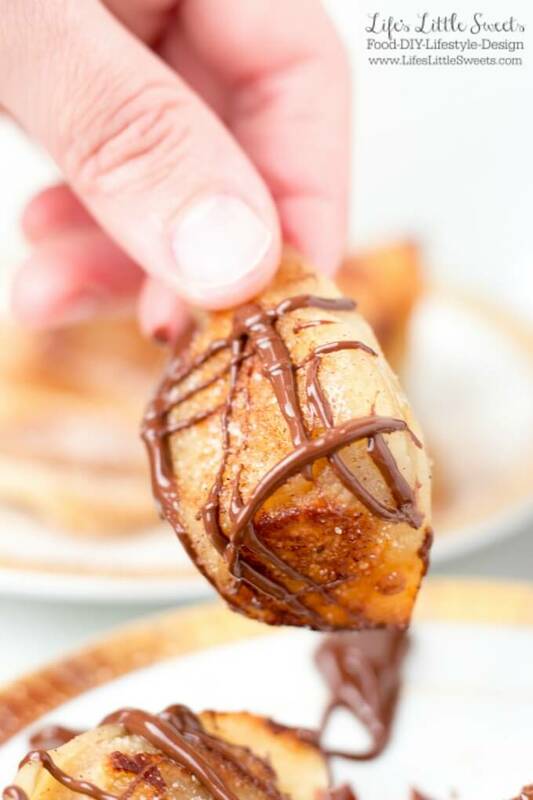 They kinda remind me of churros, only with a banana flavor – you could also try drizzling Nutella on them! 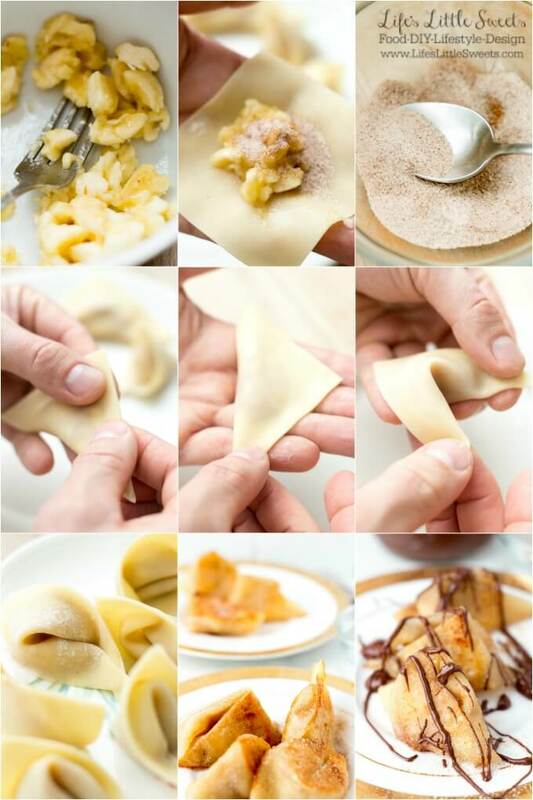 This is a step-by-step collage, showing how to fold the dumplings. You can also just fold them in half. We like this rounded wonton shape. 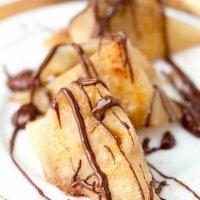 I hope you enjoy these Banana Cinnamon Sugar Dumplings, the 2nd recipe in Life’s Little Sweets dumpling series. You can check out a savory dumpling option, Beef Potsticker Wonton Dumplings Recipe (Steamed or Fried) which was the first recipe in the series. 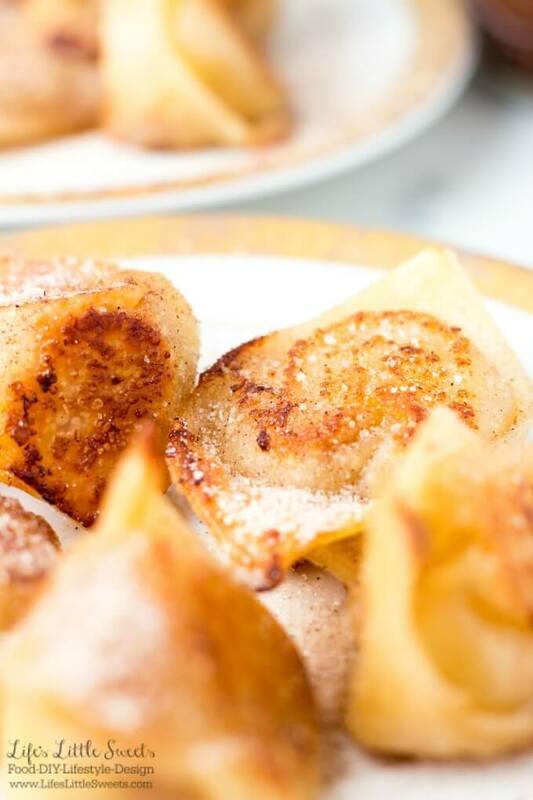 Banana Cinnamon Sugar Dumplings are a warm, buttery and delicious dessert. So easy to make with only 5 ingredients! Mix the cinnamon and sugar. Slightly mash 1 banana in a small bowl. Prepare the dumplings, the amount you make will depend on how large or small you make them. I suggest using a scant teaspoon per square wonton wrapper. Using your fingers, use water on the edges of the wonton wrapper to adhere the sides of the wonton. 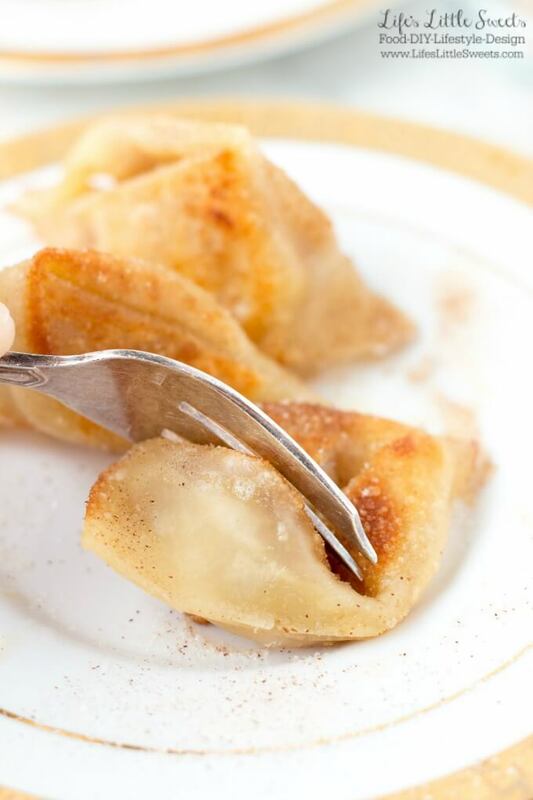 Sprinkle a pinch of the cinnamon sugar mixture per dumpling. Heat 2 tablespoons of unsalted butter in a medium or large skillet, when the butter is melted, fry the dumplings, making sure that they are not touching. 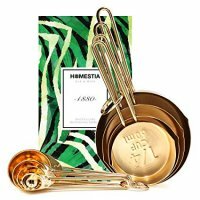 Stay close as they cook quickly. Rotate the dumplings as they brown with thongs. Cook them until they are golden brown which is about 3 minutes. Adjust the heat, if necessary, so that they do not burn. When they are done, remove from heat onto a plate, sprinkle with the remaining cinnamon-sugar mixture, as desired. 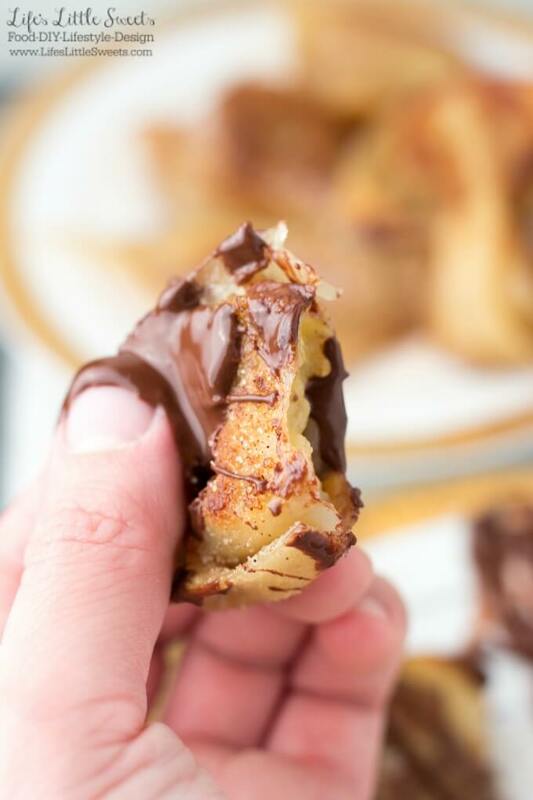 Optional: drizzle with Homemade Chocolate Shell or melted chocolate. Enjoy them when they are warm. 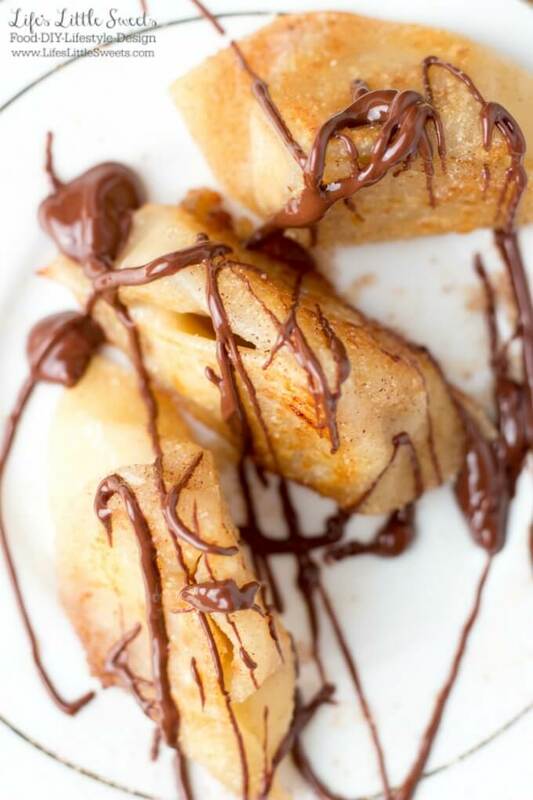 If you like this Banana Cinnamon Sugar Dumplings recipe, check out our Chocolate, Dumplings and Desserts categories.